Amity’s leader, Johanna Reyes, is a significant PoC, but I can’t help but feel bitter that this important PoC is placed in Amity fields like a migrant worker. There is an absurd amount of inappropriate make-out sessions, which I guess is par for the course for Young Adult books, but, by the end of the book, most of these makeout sessions happen a) in the middle of an action scene when other things should probably be happening and b) in front of so many people, enemies and allies alike and it’s weird. All the interracial couples get one person killed off so what is the point. (SPOILER ALERT) There is an attempted execution of Tris that is not remotely scary because there were still 200 pages left. The big Dauntless plan is basically to wipe out the smartest people in their society. That sounds like it won’t have repercussions in a new society. People don’t trust Divergents because society thinks the aptitude tests tell them the only place they can possibly be but the whole point of the Choosing Day is that they got to choose which faction to go to!!!!!!!!!!!!!!!!!!!!!!!!!!!!!!!!!!!!!!!!! Amity is formally introduced and they are generally seen as blithering idiots, but they also only wear red and yellow and nothing else, and they are still my sweet hippie birthday clown people. Also they drug their own people to keep them peaceful through the BREAD and all I wanted was for Dauntless to drug their people to keep them aggressive through the MUFFINS that kept getting mentioned but we can’t have nice things. Pretty much the whole reason people don’t get caught very quickly in this book is because each faction wears specific colors so everyone just disguises themselves in everyone else’s faction-chosen colors AND IT IS RIDICULOUS. The Dauntless make fun of a Candor room called the Gathering Place. These are the people who hold their own meetings in a place called The Pit. Also the Dauntless take back their compound and it’s supposed to be this big triumph and they’re supposed to disable the cameras Erudite can access by shooting the lens with paintballs. 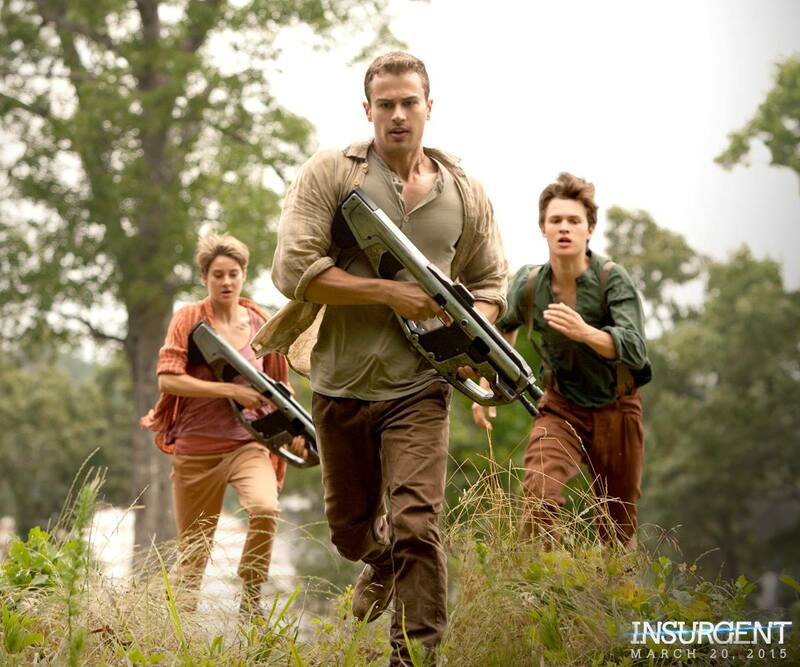 Well, every single one of the Dauntless get distracted shooting each other and forget about the cameras. All the Erudite wear (fake) glasses to look smarter even if they do not need them. Do better, Roth. I’ve talked about most of the representation, good and bad, but one of the better messages in this book was actually pleasantly surprising. 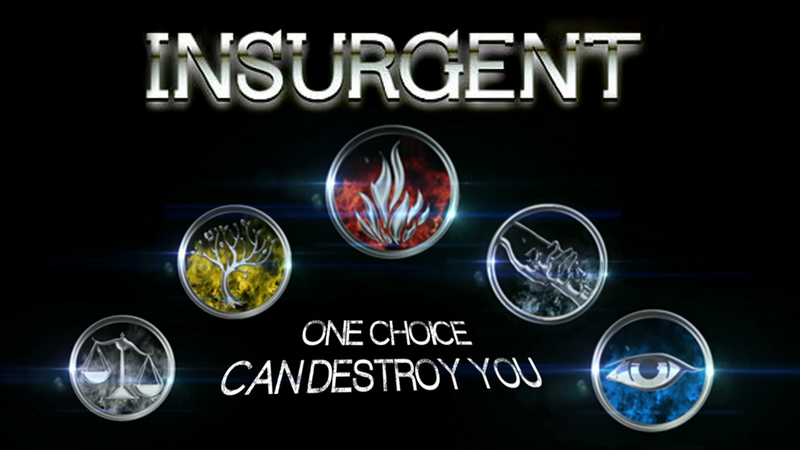 (SPOILER ALERT) By the end, as Tris and Four are torn apart by how they feel about what the factionless want from their new society, Tris calls Four out on how quickly he always mistrusts her despite saying he loves her. It was nice to see a female protagonist stand up for herself against a love interest that often veers into creepy, potentially abusive territory. 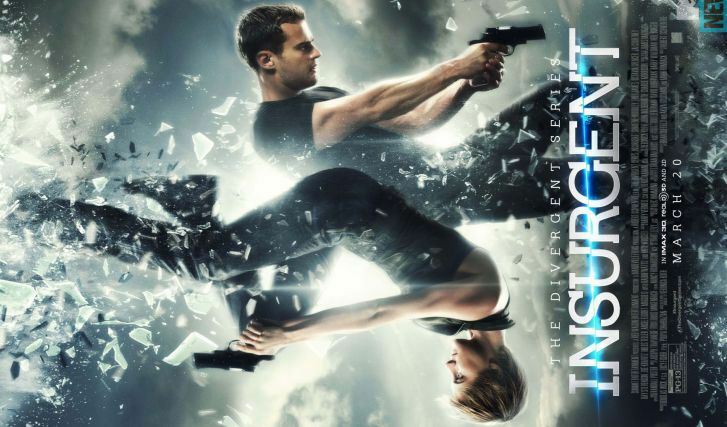 I have a lot of problems with the big reveal at the end of Insurgent but I’m tentatively hoping Roth will pull a hail-Mary in Allegiant and make things make sense, but…we’ll see. Chebk will be here on Tuesday in my place, but until then, keep on keeping on, readers. Your review was a lot more coherent than mine! And you are so right about the diversity, rather the lack there of, in this series. It’s actually fairly blatant, now that I think about it!